Within Canada, human rights are protected by the Constitution, the Charter of Rights and Freedoms, and provincial or territorial human rights laws. Furthermore, the Canadian Constitution and modern land claims agreements provide a strong protection of aboriginal rights in Canada. In Nunavut, the protection of collective Inuit rights is assured by the Nunavut Land Claims Agreement. There is also a Nunavut Human Rights Act that protects Nunavummiut against discrimination and creates the Nunavut Human Rights Tribunal. In a recent report to the Government of Nunavut, it was recommended that it create a new human rights commission to provide better protection for and education about human rights in Nunavut. •	Poverty and lack of economic and employment opportunities affect the realization of economic and social rights in Inuit communities. •	The remote location, lack of infrastructure and high cost of food and services affect the right to food, the right to housing and the right to health of many individuals and families. •	The territorial and local governments lack resources to fully implement their human rights obligations. 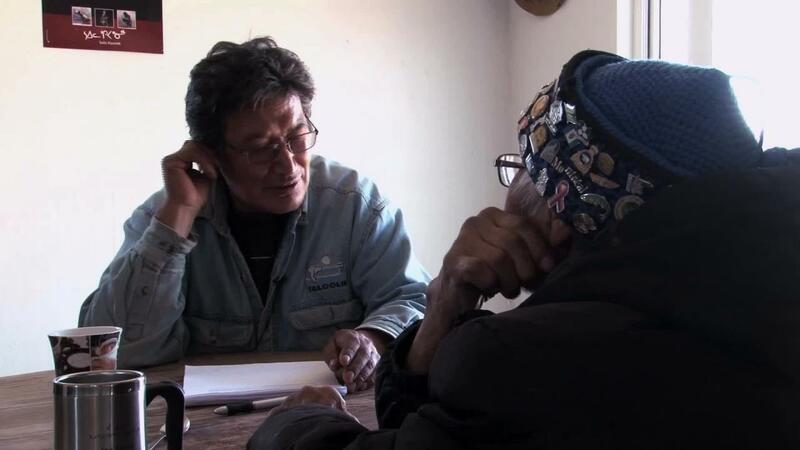 •	There are gaps in terms of access to remedies as Nunavut does not have a human rights commission, and there are significant barriers for Inuit using the legal system. It is against this backdrop that the Baffinland company must ensure that its operations do not harm the human rights of Nunavummiut.